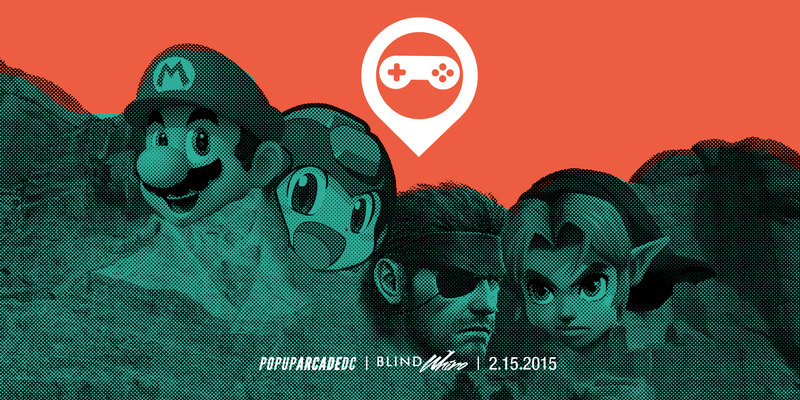 (Feb 15 '15) Presidents Day Weekend Video Game Day, Washington DC: PopupArcadeDC | Community. Reviews. Pwnage. 2 out of 3 games. 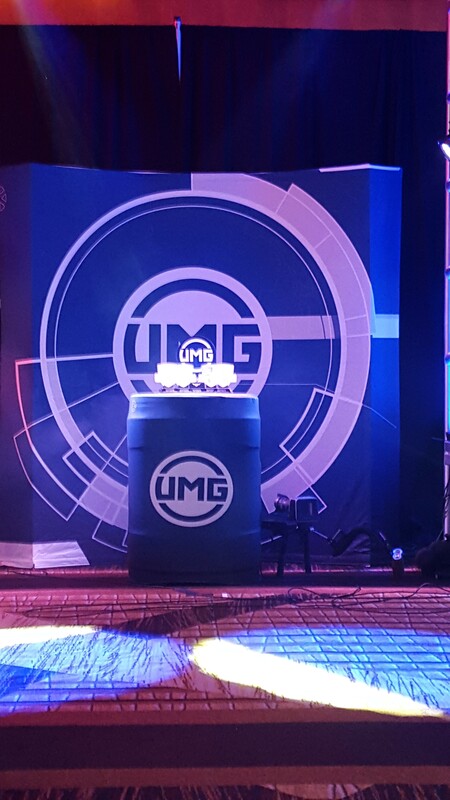 At either player’s request, matches will be played on the training stage. This request must be made before the match starts. 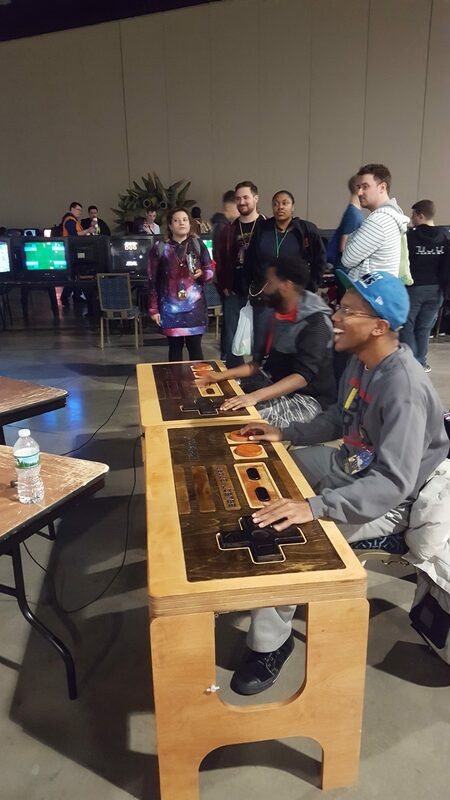 Loser may change character/ultra. Winner may change ultra after the loser changes characters, but before he selects his ultra.